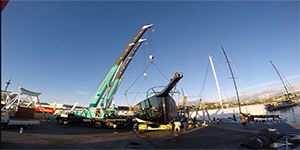 Boat Haulage transports the new Botin 80 “Beau Gest” from Cookson Boats to Auckland for launching. 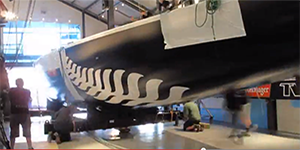 Boat Haulage heads the project to display the Winner of the 1995 America’s, NZL32 in the NZ Maritime Museum. 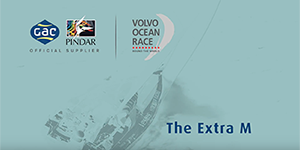 Boat Haulage transports the Volvo 70 “Camper”, Team New Zealand’s entry in the Volvo Ocean Race for grand launching. 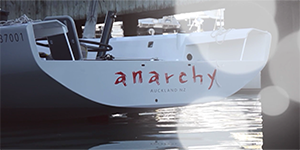 Boat Haulage transports the new Blakewell-White 37 “Anarchy” from YDL in Hobsonville to Pier 21. 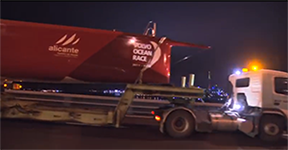 Boat Haulage transports the re-built 100 footer “Rio” from Cookson Boats to Gulf Harbour for launching. 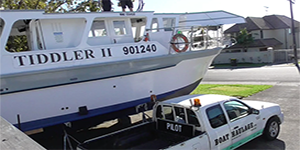 Boat Haulage transporting a 45’ fishing boat from a private address to the water and return another for routine maintenance. 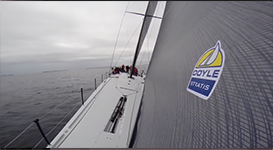 Thanks to Nikos for the video.